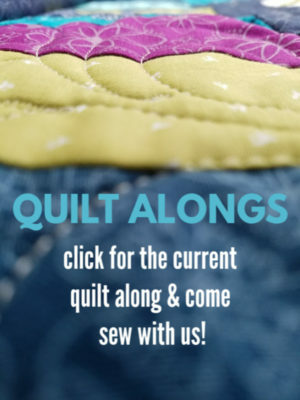 Just thought I'd share a few links to help you find some wonderful Free Sewing Patterns. 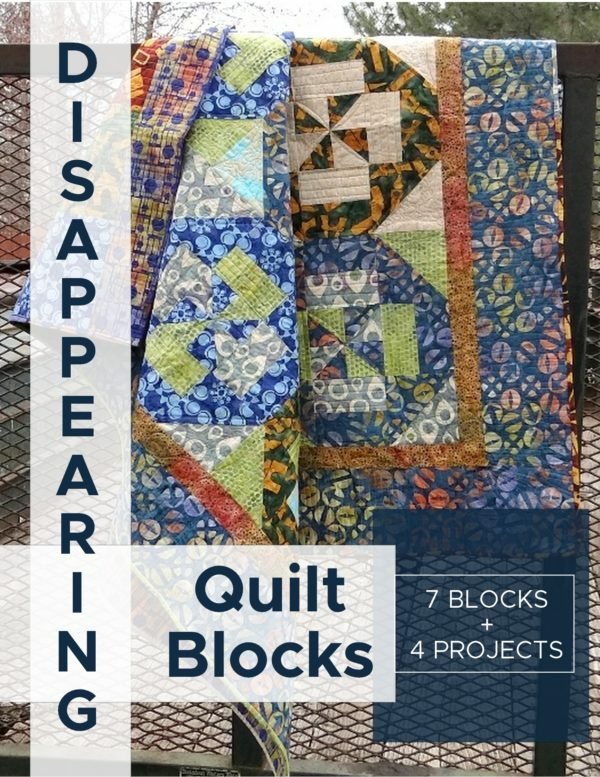 Along with these links, there are some other quilting blogs where you can find some fantastic Free Sewing Patterns. The list is showing my favorites. 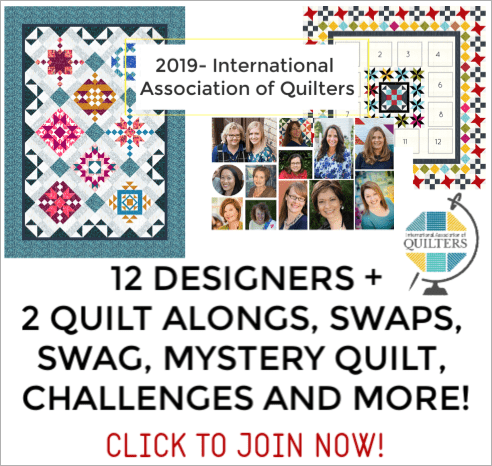 There are more out there, but these are my go-to Quilting Blogs. 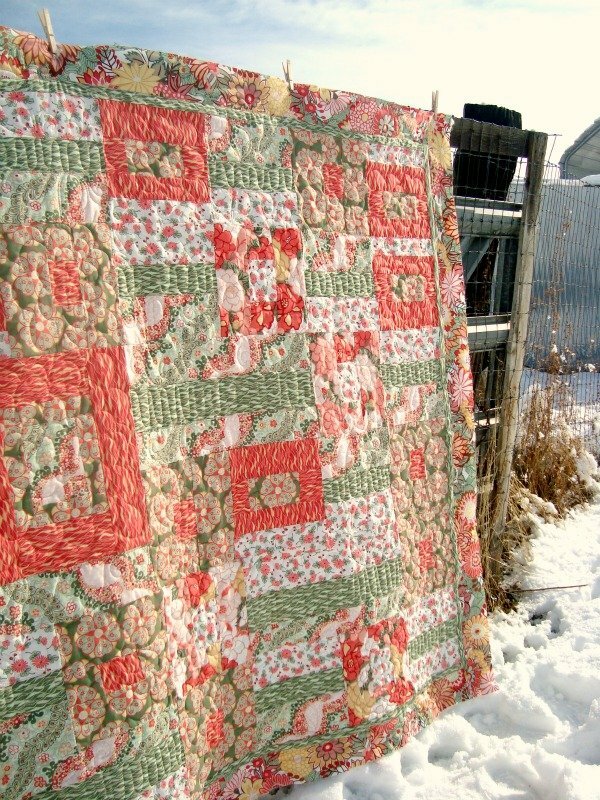 I love their styles, their tutorials and especially their list of Free Sewing Patterns. 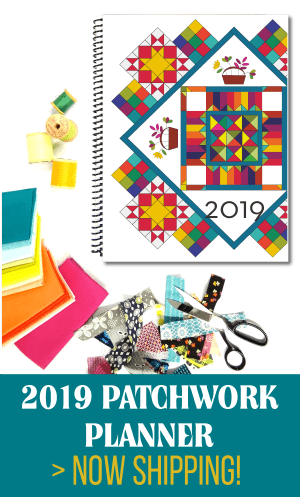 Do you know of some goodies that aren't on the list or an idea that you have for a new pattern or technique? Let me know! Learning from others is wonderful too! 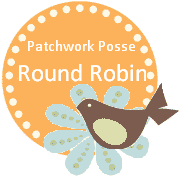 Patchwork Round Robin Completed plus a Winner! !